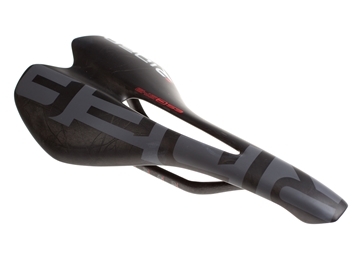 Ridea S143 full carbon saddle is a super light saddle. 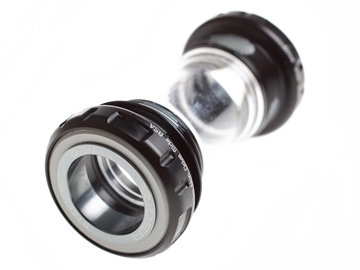 Utilising carbon fibres own flexibility to provide best comfort whilst offering a full structural support. 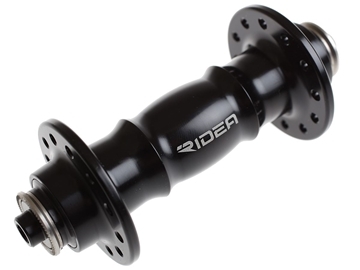 If you are looking for some new hubs for those long summer road rides, then the Ridea HR1 road hubs could be for you! 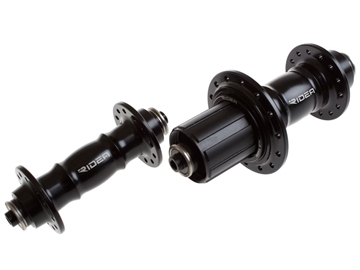 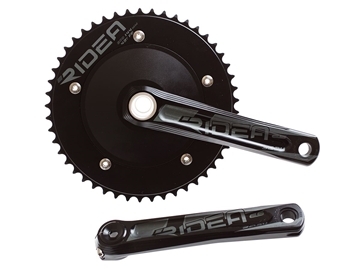 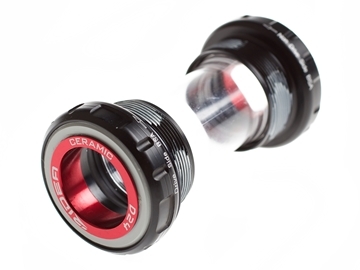 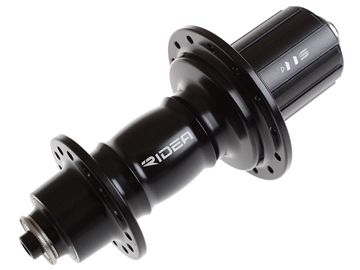 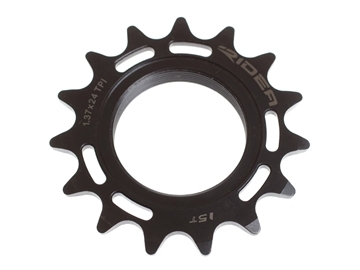 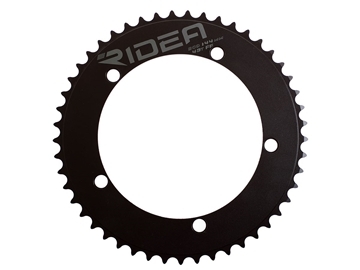 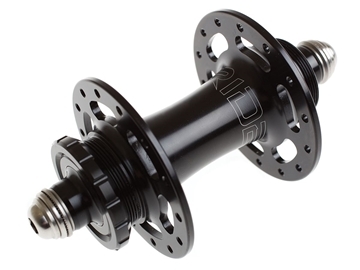 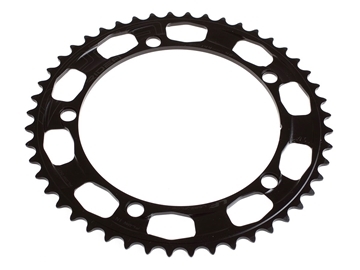 These are some of the lightest on the market weighing in at 300g (+/- 10g) for the set and with Ridea’s attention to detail behind the design and manufacturing precision, these are high performance hubs at a cracking price. The bearings are placed at the extreme ends of the axles to minimise bearing damage from offsaddle charge, prolonging the bearing lifespan. 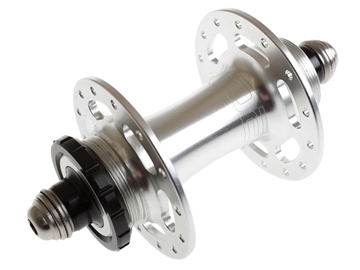 Produced from 6061 alloy which has superior strength to weight ratio, rolling on RS steel bearings and with weight of 160g (+/- 10g) these are the ultimate lightweight performance track hubs! 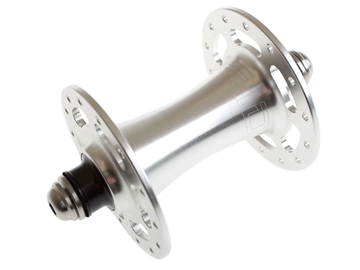 Produced from 6061 alloy which has superior strength to weight ratio, rolling on RS steel bearings and with weight of 177g these are the ultimate lightweight performance track hubs! 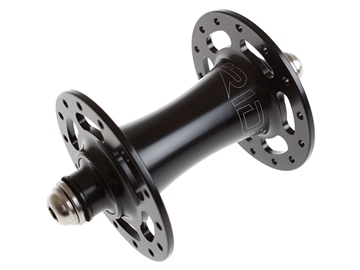 Produced from 6061 alloy which has superior strength to weight ratio, rolling on RS steel bearings and with weight of 232g these are the ultimate lightweight performance track hubs! 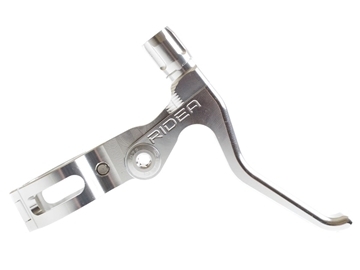 Ridea pride themselves on developing the highest quality products and that can be seen throughout the entire range, even into every last detail of the new Ridea TH CNC Brake Lever. 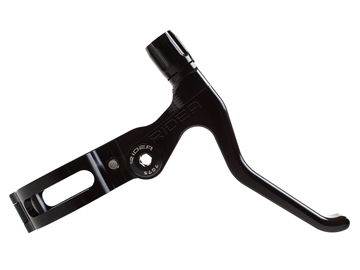 Not only does it look the part but it is fully machined from 7075 alloy, this not only creates the lever to be both stiff and strong for ultimate pulling power but also weigh as light as a feather at only 35g!! 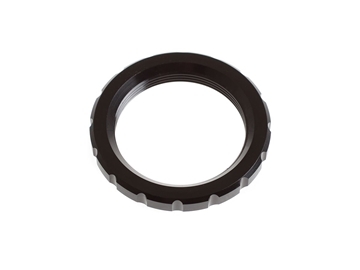 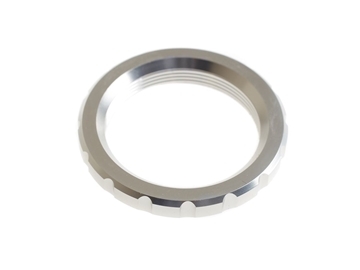 Available with 25.4mm clamp (supplied with 22.2 + 23.8mm shims). 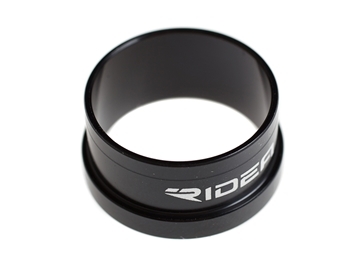 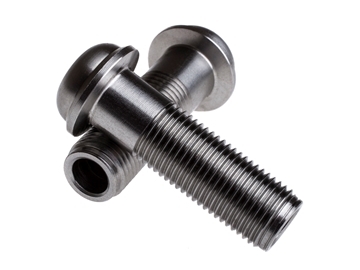 Replacement bolts for Ridea HT Rear Track hubs.